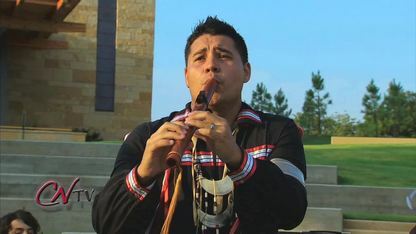 Jeff Carpenter, Chickasaw guitarist for the Native American musical duo "Injunuity," describes how he and Native flute player Brad Clonch (Mississippi Choctaw) offer listeners the opportunity to indulge in Native music comprised of both classical and rock elements. 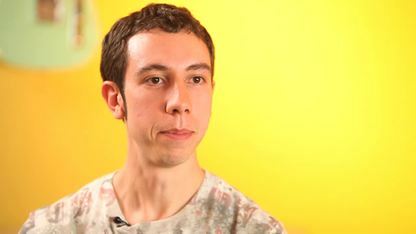 Injunuity's music is of a unique genre, combining the traditional sounds of the Native American flute and the inherent tradition and culture therein, with instruments of popular music (guitars, drums, pianos). 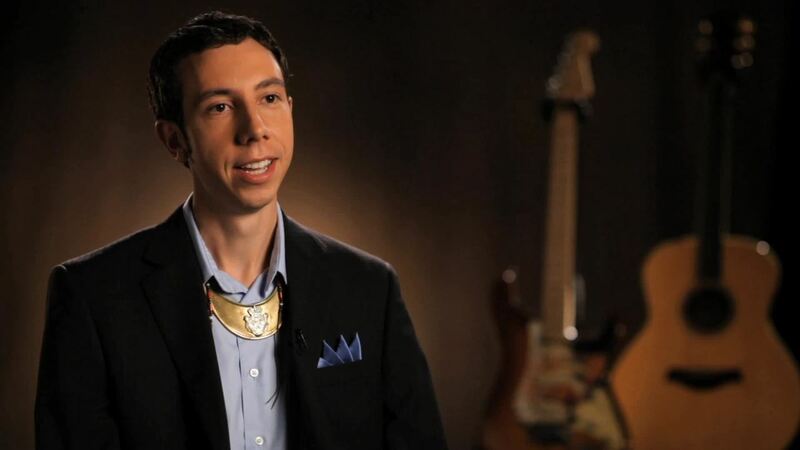 Chickasaws Jeff Carpenter and CNTV News host Brad Clonch were recently named Songwriters of the Year at the 12th Annual Native American Music Awards.